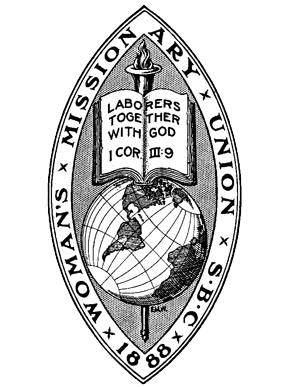 In 1888, a handful of women dedicated to the cause of missions founded Woman’s Missionary Union. Since that time, WMU has become the largest Protestant organization for women in the world, with a membership of approximately 1 million. The purpose of Woman’s Missionary Union include doing missions, praying for and giving to missions, learning about missions and developing spiritually toward a missions lifestyle. At Auburn First Baptist, WMU plays a pivotal role by leading the church through church-wide missions activities, the International program and by providing missions education. As a part of the church council, WMU leadership helps plan special mission emphases. This organization welcomes to its membership all who wish to support missions causes locally, in Alabama or around the world through church sponsored opportunities or through the agencies of the Southern Baptist Convention or the Cooperative Baptist Fellowship.